The following records from the year 1654 were found by Karel Kysilka in the "Berni rula" archive of the Prachen region (South-western Bohemia) recently. 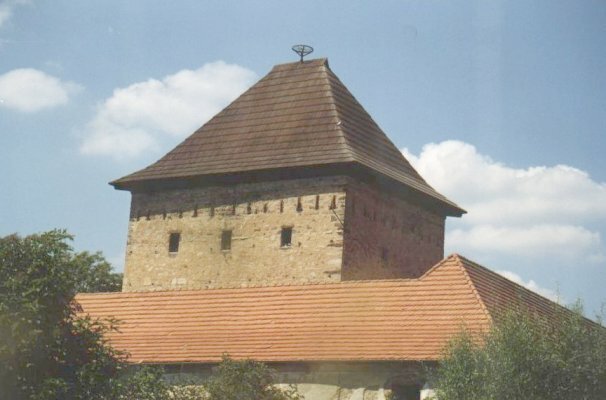 Prachen (the castle) is located near to Horazdovice town (about a halfway from Klatovy to Pisek). The records refer to the two persons: Mikulas [Nicolas] and Jan Vyborny residing in Dobev and Hradiste respectively that time. 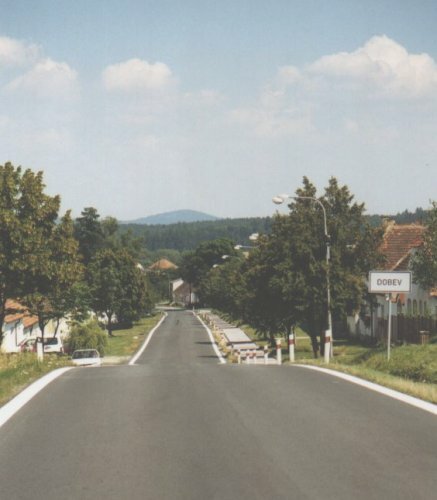 The former village is located western from the town of Pisek (see the map), the latter is a part of the present south-western suburb of the same town. 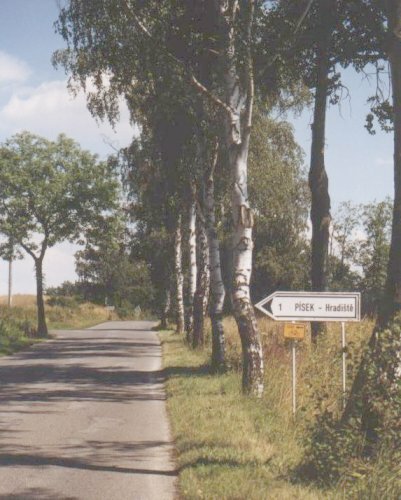 Left - the gateway to Dobev, right - the center of Dobev. 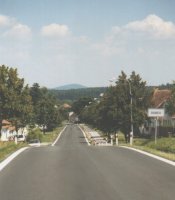 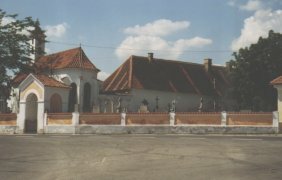 Left - the castle of Kestrany, right - the road to Pisek - Hradiste.